The weekend for the Christian holiday Easter has arrived. Originally named for the Anglo-Saxon goddess of the radiant dawn, Ēostre, the holy day celebrates the resurrection of Jesus Christ, as well as the spring season. Several television networks will be airing themed movies and show episodes. Here’s what to know for the coming weekend. 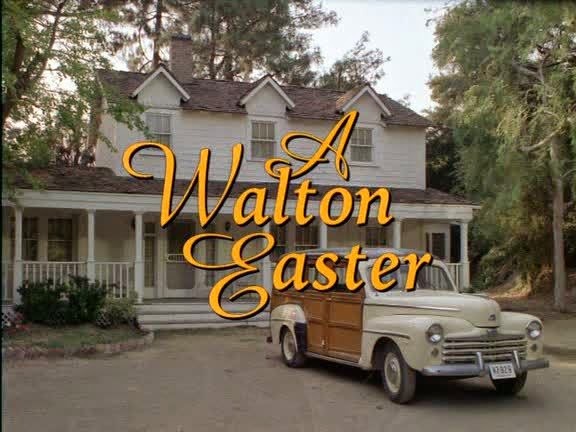 At 7 p.m. EST on the Hallmark Channel, “A Walton Easter” will be shown. The 1997 made-for-TV movie features members of the original “The Waltons” cast getting back together to celebrate the 40th wedding anniversary of John (Ralph Waite) and Olivia (Michael Learned) at the end of the 1960s. "We're really an extended family, so it's like a family reunion that we're getting paid for,” Learned said when the special was released, 17 years ago. 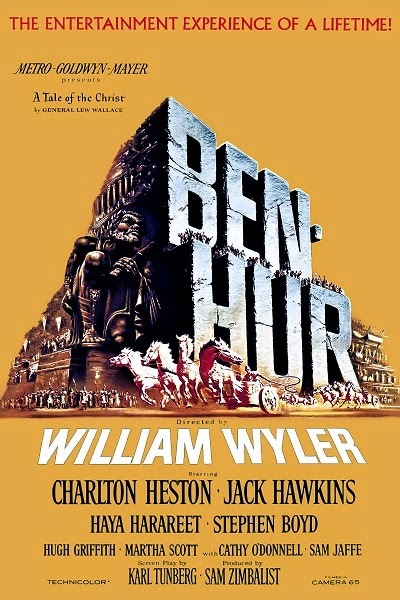 Starting very early in the morning (or late at night) TCM is airing 1959 Charlton Heston classic “Ben-Hur” at 2:00 a.m. EST. Inspired by the eponymous Lew Wallace 1880 novel, the tale chronicles the story of a Jerusalem merchant who becomes a slave, and throughout his travels he encounters Jesus during his final days and learns of his message. The film won 11 Academy Awards, including Best Picture, Best Director and Best Actor. TBN will be showing 2004’s “The Passion of the Christ,” which became the highest grossing R-rated film in the U.S., at 5:30 p.m. Jim Caviezel portrays Jesus Christ during the last 12 hours of his life. The network will be showing the movie again on 4/20 at 10 p.m.
And for a look at beloved holiday culinary treats, Food Network will be presenting the hour-long 2011 “Easter Basket” episode of “Unwrapped” at 9 p.m., in which host Marc Summers examines Palmer's Chocolate Bunnies, Peeps and hams, and he also takes a trip to check out the factory of a top-notch egg decorator. TCM and Up TV are both providing Easter movie marathons during the day. Beginning at 10:00 a.m. EST on Up TV, 1953 Richard Burton-helmed film “The Robe,” will be showing, followed by 2000 made-for-TV biographical motion picture “Jesus” at 1 p.m. Concluding the evening is “Mary, Mother of Jesus” at 5 p.m., which features a 25-year-old Christian Bale in the role of the man himself. On TCM, 1961’s “King of Kings” airs at 1:30 p.m. – it was the first major studio sound film to show Jesus’ (Jeffrey Hunter) face. 1965’s “The Greatest Story Ever Told” follows at 4:30 p.m., with actor Max von Sydow. And Judy Garland and Fred Astaire 1948 musical “Easter Parade” finishes the night at 8 p.m. 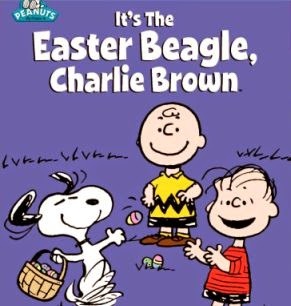 Broadcaster ABC will show 1974 animated special “It's the Easter Beagle, Charlie Brown” at 7 p.m., in which the “Peanuts” comic strip crew experiences a visit from an egg-delivering Snoopy. And for the annual Easter blessing from Vatican City, Catholic TV will be showing the “Urbi et Orbi Message” from Pope Francis at 8 p.m.